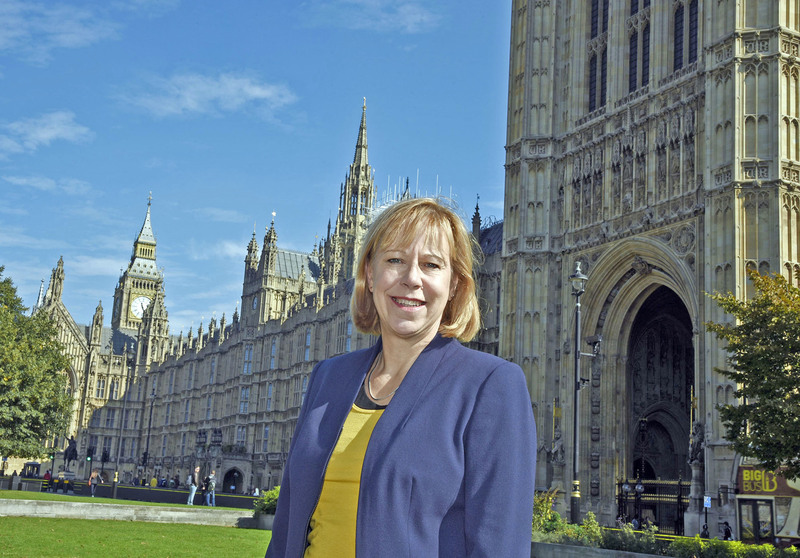 It has been an honour to be your MP since 2015, working hard for the community where I have lived for more than 30 years, listening to what matters to you and representing your views in parliament. I said I wouldn’t disappear after the election and I have kept that promise to you. Since first being elected in May 2015 I have responded to requests for help and support at the rate of 10,000 per year. I’m in the community week in, week out, discussing issues and listening to what matters to the people who live and work in this area. Each month I visit schools,community groups, residents’ associations and businesses. I was raised as and have always been a Quaker. From a young age, the concept that everybody should have the same shot at life and that our society should always show compassion to people who are struggling has been at the core of what I do. During my more than 20 years as councillor prior to being elected as your MP and since being in parliament, I have shown that I am independently minded and I will always put you and your interests first. I'm dedicated to the issues that affect you - defending the NHS and our schools, campaigning to improve our air quality, for a better not bigger Heathrow and opposing the Conservative's hard Brexit. As a Shadow Housing Minister on Labour’s front bench, I helped shape Labour housing policy on a national and local level. This includes supporting Sadiq Khan, Labour Mayor of London, in building 12,000 properly affordable homes across the city, so people from all backgrounds can afford to live in Chiswick, Brentford, Isleworth, Osterley and Hounslow. I serve as co-chair of the All Parliamentary Group on Cycling, and am a member of the Justice Select Committee, holding the Government to account on Prisons and sentencing Policy. If you would like me to keep in touch with you via my occasional email, please click here . You can follow my contributions in Parliament by looking at They Work for You. If you sign up on that site you will automatically be alerted after every time I speak and get a question answered by a Minister.